Guests at conferences are always looking for staff to answer some simple questions around the event. 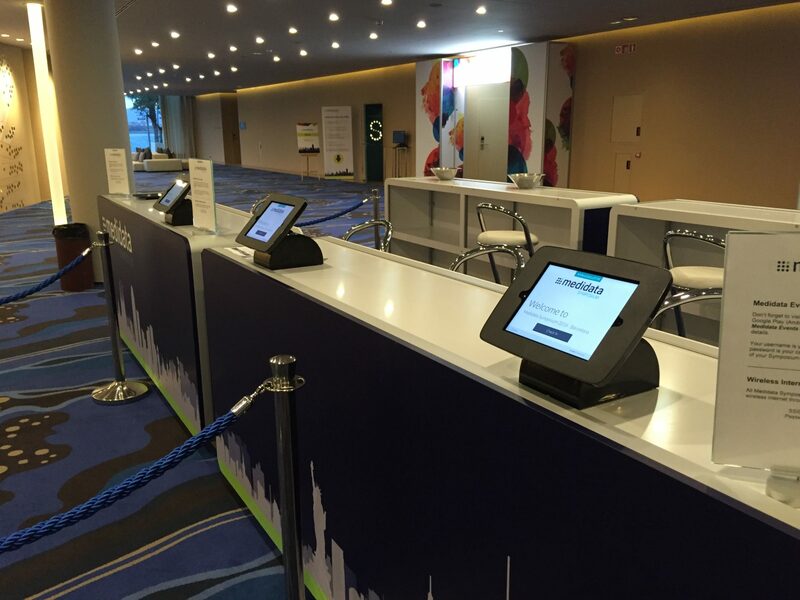 We have experienced that when we include dedicated information points at events delegates find the information themselves, as well as discovering more areas of your conference that interests them. Accessible from anywhere in the world with a live internet connection. All of the information on the platform is hand-picked for you and your show. Your corporate branding, logos and colours are uploaded to the cloud platform to make the software look part of your event displays. 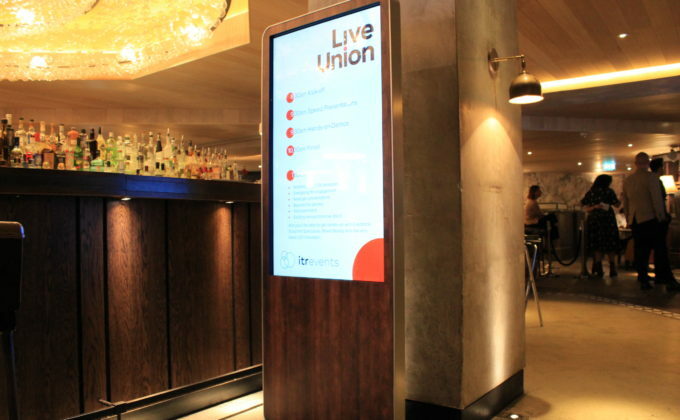 The platform can show on any number of interactive displays across your exhibition or event space. Each information point can include a wide range of information about your conference; we can include venue maps with hotspots, copies of your event agenda, details on speakers, as well as some fun interactive games for a memorable activity. 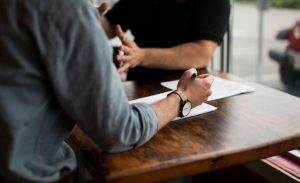 Typically delegates will spend longer using the information points than they will interacting with staff, giving them more useful information about your event and freeing up valuable staff time.